Accomodation : The hotel offers a total of 147 rooms, categorized as 76 Standard Rooms, 48 Plaza Club, 17 Executive Suites and 6 Business Suites. 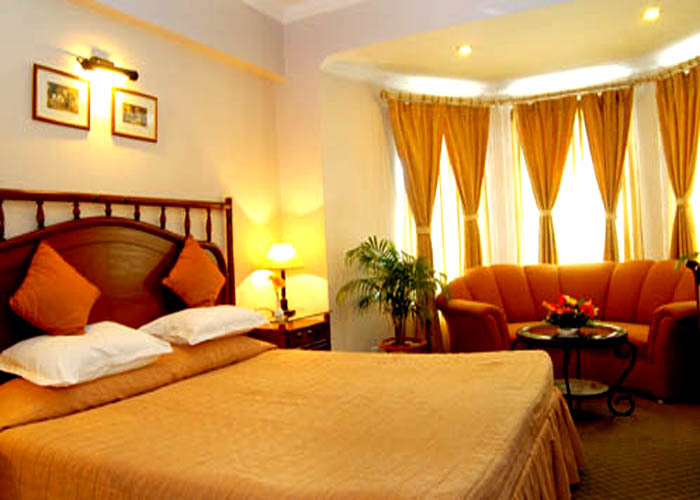 Each of the rooms is aesthetically decorated and furnished with the best of amenities. Amenities : 24 Hours Room Service, 24 hrs H/C running water, Baby Sitting, Banking Services ,	Banquet Facility ,	Bar, Beauty Salon ,	Billiards & Snooker ,	Business Centre, Car Rental Service ,	Coffee Shop ,	Conference Facilities, Credit Cards Accepted ,	Direct Dialing, STD/ISD Facility ,	Discotheque, Doctor on Demand ,	Fax on Demand, Games Room. Chandan : A multi-cuisine restaurant, offering multi-cuisine food & Odissi dishes. Panorama : A coffee shop, which serves great Indian and continental food. Confucius : A fine eatery, serving lip-smacking Chinese continental dishes. Rob Roy : A Scottish themed bar, serving liquor from all around the world. 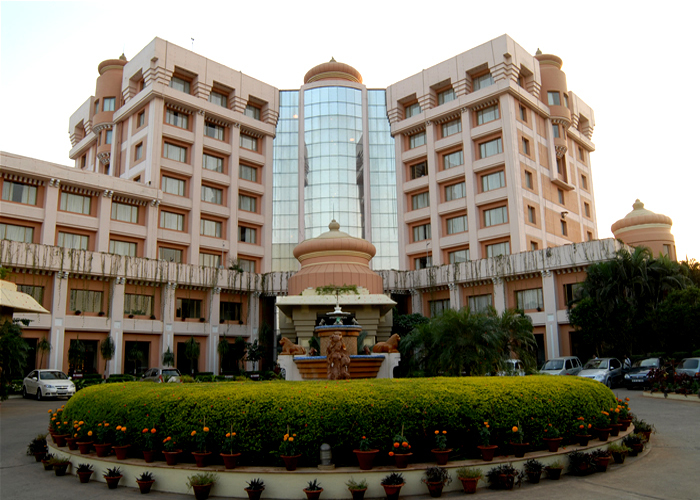 Swosti Premium, formerly known as Swosti Plaza, is a well known 3 star hotel, strategically located in the heart of the historical city, Bhubaneswar. 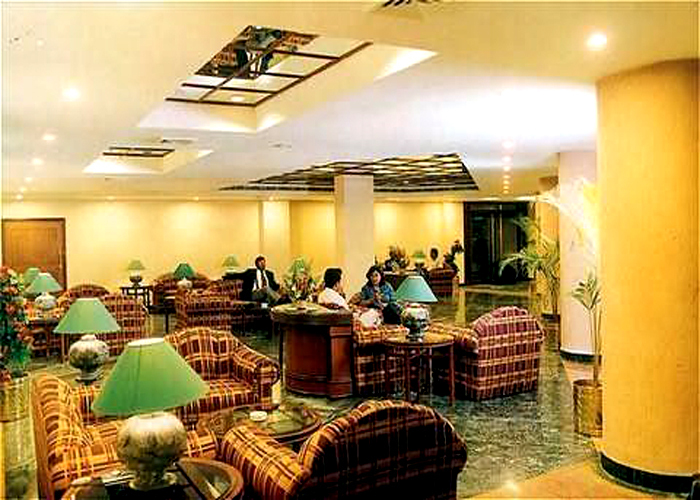 It provides a wide range of accommodation and services, equipped with all the luxurious amenities. The ambience of the hotel is impressive and is rich in warmth and character. 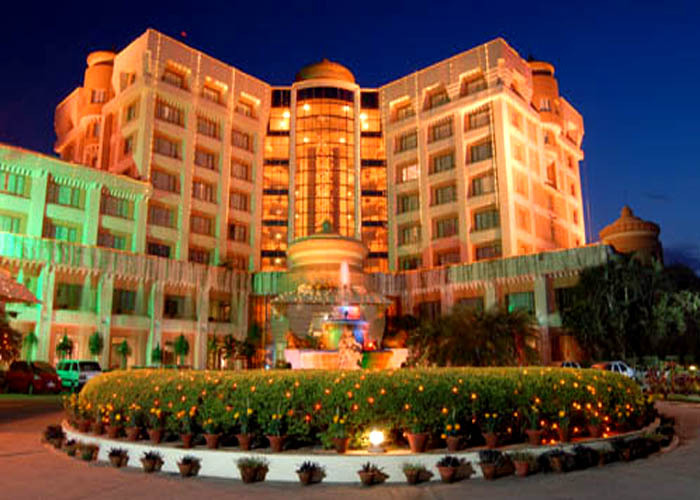 The splendid architecture of the hotel is really eye catching to look at. Swosti Premium treats its guests in royal style, with lavishness and extravagance. In short, Swosti Premium is a perfect retreat for travelers on business or leisure trip.